Learn the benefits of utilizing a managed hosting solution for your IT organization. 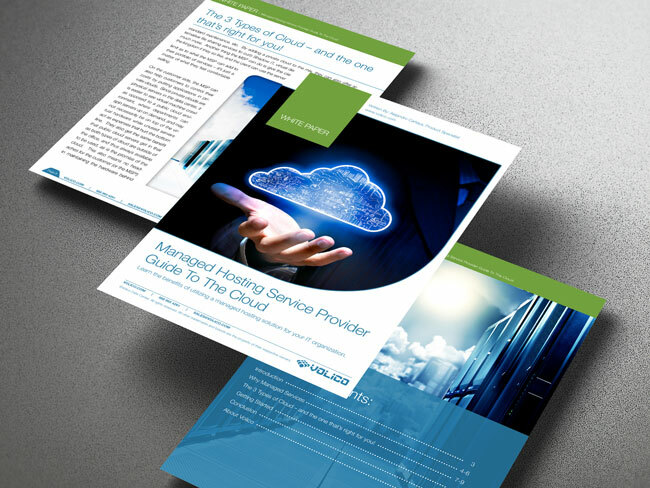 This White Paper has been written for two seemingly different types of audience – businesses interested in adding a Managed Services component to their portfolio, and for Managed Service Providers interested in bringing the Cloud into their business. As you read this White Paper, we hope that you will see how the Cloud can benefit YOUR business, so regardless of your familiarity with Managed Services and the Cloud today, we hope to bring you value with this White Paper. Call us Toll-Free: at 888 865 4261 Ext 1, or email us at [email protected] with any additional Managed Services questions or concerns.